Katie Cassidy will be playing Dinah ‘Laurel’ Lance in the upcoming CW adaptation of Green Arrow, simply titled Arrow. In an interview with Collider, she had a few things to offer about her role in the series. 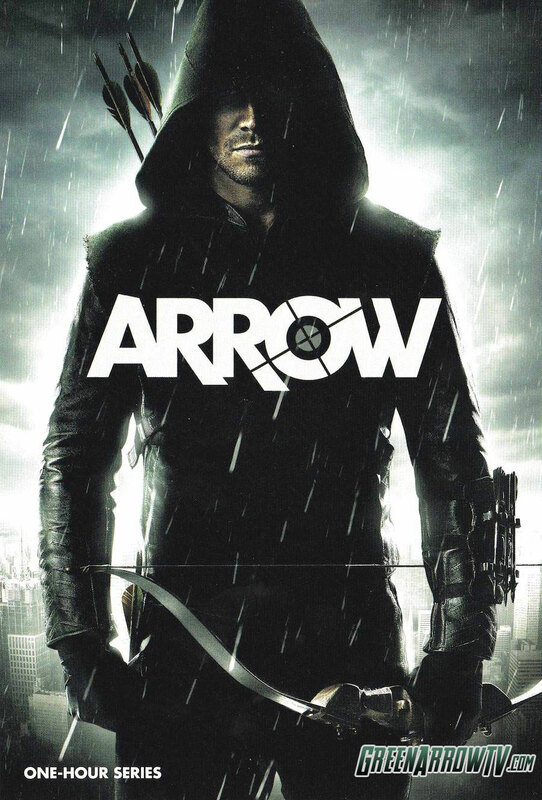 The series also stars Stephen Amell as Oliver Queen, Colin Donnell as Tommy, David Ramsey as John Diggle, Willa Holland as Thea Queen, with Susanna Thompson as Moira Queen and Paul Blackthorne as Detective Quentin Lance. Arrow premieres this fall on Wednesdays at 8.